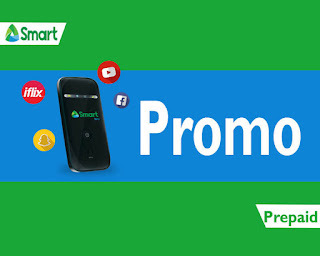 Both Smart Bro Prepaid and Postpaid subscribers can use any of the available internet promos with their Pocket WiFi. All offers allow to surf any of your favorite websites, access your social media accounts, stream video/audio content, download files, open your emails and other data needed activity. You can select from 1 day surfing, 1 week up to 30 days depending on your budget and lifestyle. If you want faster and stable internet connection while subscribe to any of the offers, it’s best to use LTE Pocket WiFi along with LTE SIM card. Please note that unlimited internet is no longer available to Smart because of the so called Fair Use Policy. You have 800MB data limit per day or daily cap for prepaid and 1GB for postpaid users. You can subscribe via SMS by texting the corresponding keyword to 9999, via Smart Bro dashboard, direct via load retailer and through mySmart account online. You can also send the keyword to 2200 if you are a Smart Bro prepaid subscriber. An SMS notification will be sent to your account every time you almost out of data allocation.